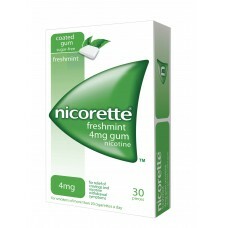 Nicocig Cartridges Low Nicotine Strength 6mg contains 3 tobacco flavour cartomisers to fit the Nicoc..
Nicocig Cartridges Medium Nicotine Strength 11mg contains 3 tobacco flavour cartomisers to fit the N..
Nicocig Tobacco Medium Strength Cartomiser is a pack of three medium strength (11mg), tabacco flavou..
Nicocig Cartridges High Nicotine Strength 16mg contains 3 tobacco flavour cartomisers to fit the Nic..
Nicocig Tobacco High Cartomiser (16mg) is a pack of three high strength tobacco flavour cartomisers ..
Nicorette Freshmint Gum is for the relief of nicotine withdrawal symptoms as an aid to giving up smo.. 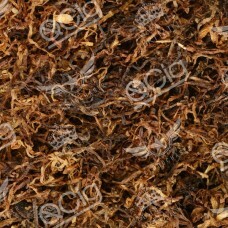 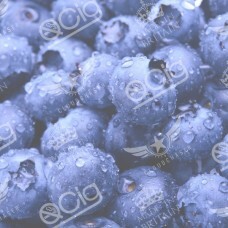 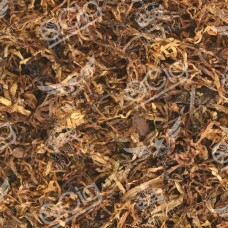 The popular rolling tobacco flavour for your vaping pleasure. 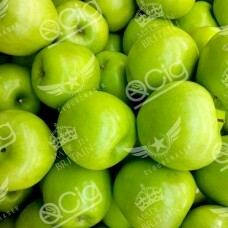 Manufactured in Britain with only..
A truly delightful version of the classic American cigaretteManufactured in Britain with only 4 ingr..
Deliciously fruity flavour from sharp, sweet, crisp green applesManufactured in Britain with only 4 ..
Sweet blueberries coupled with the refreshing coolness of mentholManufactured in Britain with only 4.. 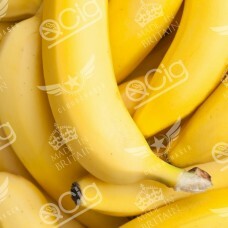 Liven your taste buds with this sweet taste of bananasManufactured in Britain with only 4 ingredient.. 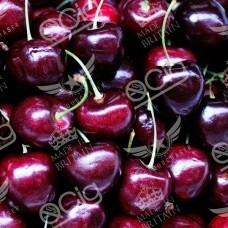 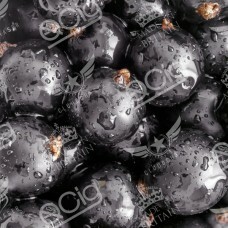 Subtle deep aromas of pure black cherriesManufactured in Britain with only 4 ingredients:Vegetable g..
Refresh yourself with this tantalising mixture of blackcurrant and mentholManufactured in Britain wi..
A rounded fruity flavour, just like the drink of the same nameManufactured in Britain with only 4 in..